Press Ctrl+Shift+V to paste plain text. Hey people with ties to Poland, I'd like to rent a room or a flat for approx the month of May (totally flexible dates). Anywhere really, but starting to think Gdansk/Sopot/Gdynia would be pretty nice. Damn, I&apos;m getting more meaningful interactions here after just a few days than on Twitter since I began (a couple of years ago, including a break). #Mastodon FTW! I guess I always liked alternative systems, solutions, apps, etc. That&apos;s why #Mastodon feels so natural to me. 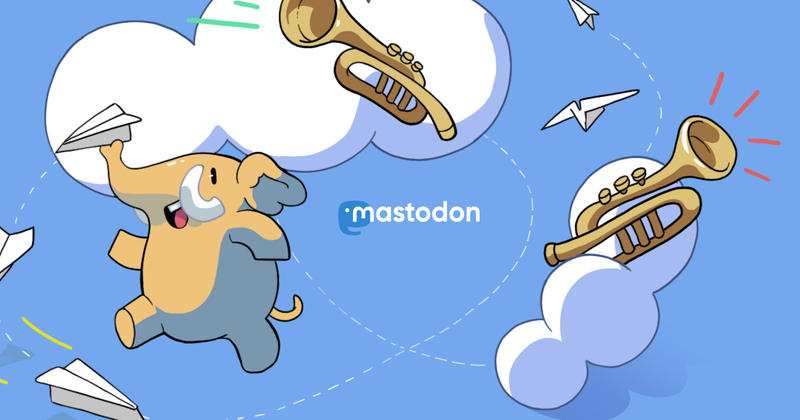 Why do YOU use Mastodon? What&apos;s the main reason?